Which tech stories from the past 11 years stood the test of time, and which missed the mark? Spark your memory with a list of the show’s most memorable conversations. 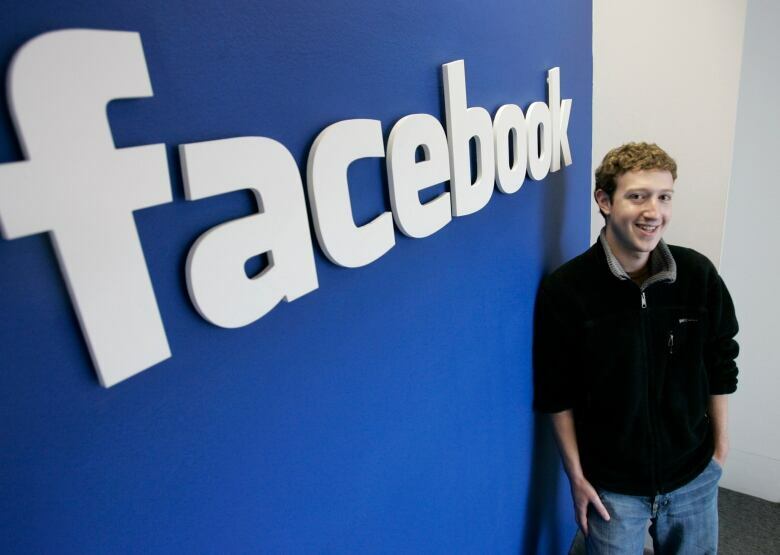 What tech stories from the past 11 years stood the test of time, and which missed the mark? In celebration of Spark's 400th episode, we're looking back at a few of the show's most memorable moments. It's shocking to see how quickly tech — and the world in turn — has changed in the last 11 years. Do you remember your life before your smartphone took over your every waking moment? Even so, many of the conversations we've had on Spark, especially about how to best adapt to a rapidly changing technological landscape, and how to innovate responsibly, can be just as relevant and applicable in 2018. Listen below for segments that pleasantly stood the test of time, and those that hilariously missed the mark. 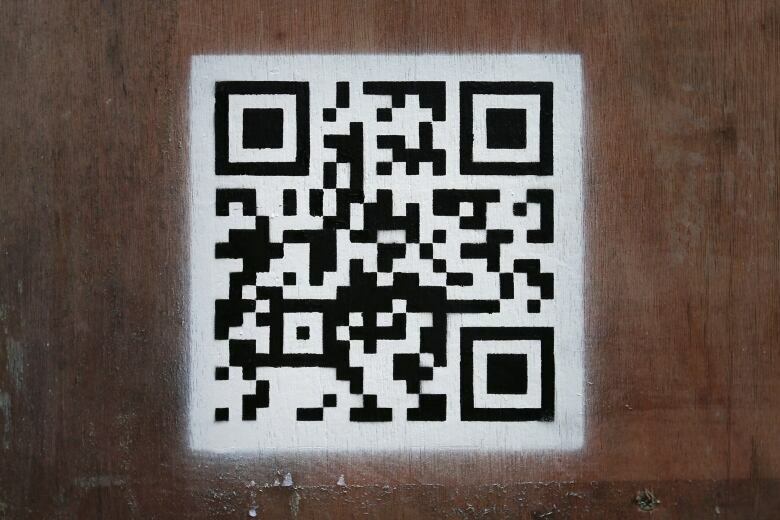 Remember when we were all agog with the brand new technology of QR (quick response) codes? In one of Spark's first episodes, we tried to wrap our heads around the transportive scanning-app, which first really took off in Japan. Described as the next generation of barcodes, QR codes are checkerboard-like icons that can direct you to a website simply by scanning it with your smartphone's camera. 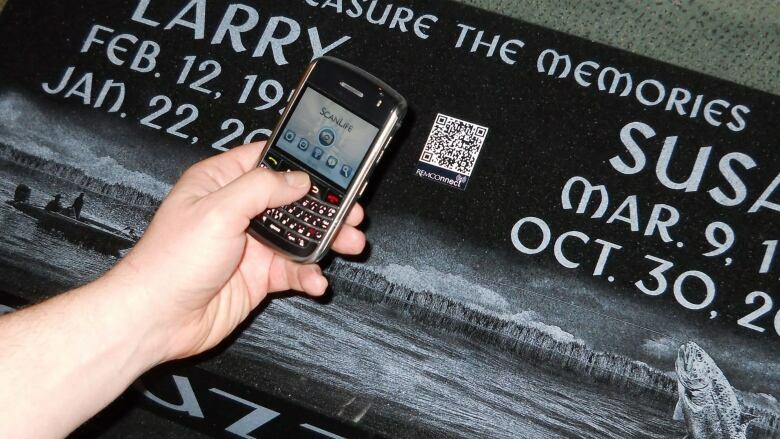 They didn't quite catch on like wildfire for a host of reasons — not everyone had QR code-reading functionality on their phones, for one thing. But they can still be found in a wide variety of places, from student art projects to bitcoin kiosks. Versions of the tech also live on in apps like Snapchat and Spotify. 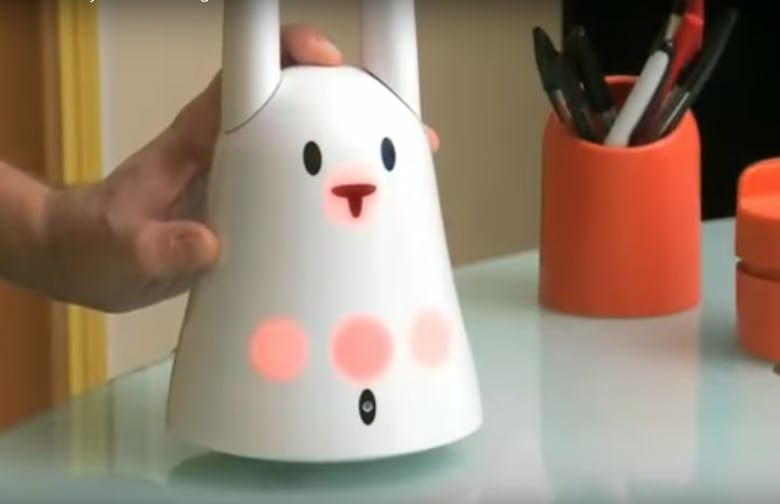 Nabaztag ("rabbit" in Armenian) was a wifi-connected stand-alone device that could read you the weather, detect its surroundings, broadcast content and respond to your verbal commands. Sound familiar? Debuting in 2006, it was an early iteration of smart-home assistants like Google Home and Amazon's Alexa. The developer, Violet, went out of business a few years later, but there have been a handful of efforts to resurrect it since then. It's a great example of how many things need to come together for something to become popular. The timing needs to be right. Enough people have to have the underlying tech — Wi-Fi in homes, in this case. And people need to see it having a place in their lives. In its first year, the Spark team was convinced online socializing had gone too far. In 2007, Spark poked fun at the social media landscape of the time, which included Facebook and pioneers such as MySpace and Friendster, by profiling artist Kurt Bigenho about his satirical social networking project NoSo. 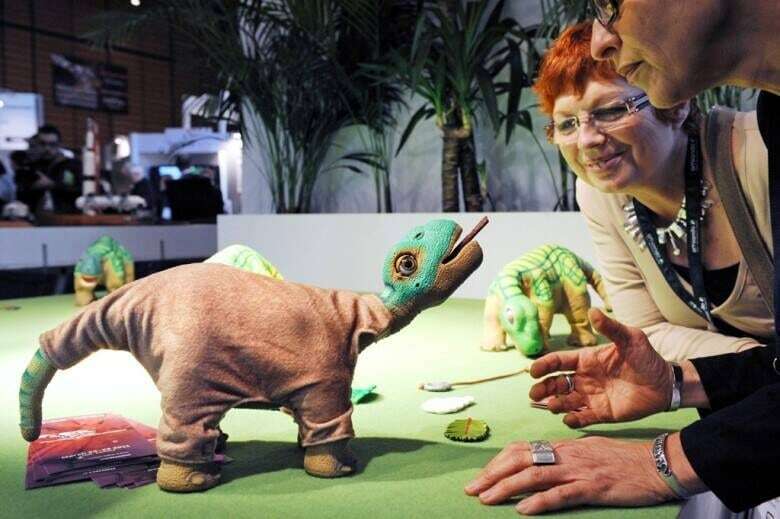 Attendees check out Pleo, an animatronic pet dinosaur toy robot developed by Ugobe designed to emulate the appearance and imagined behaviour of a baby dinosaur. Some stories stood out among the rest of the Spark archive for their lasting relevance. Consider Kate Darling's work in 2013 with Pleo, a cute robotic dinosaur programmed to react to their interactions with humans. Participants were asked to play with a Pleo much like they would with a pet. But then Darling instructed them to torture and dismember the Pleos, which were programmed to simulate pain by letting out unsettling cries of agony. Since then, we've seen enormous growth in machine learning and artificial intelligence. Darling's research in the ethics of anthropomorphizing robots is arguably more pertinent than ever. Last but not least, we end with a goodie from Spark host Nora Young's favourite topic: data and algorithms. 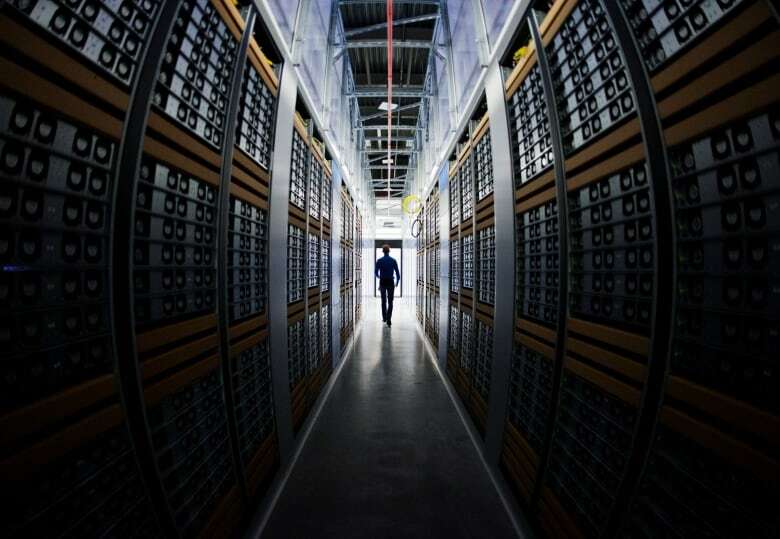 As society becomes more and more connected, the power — and problems — of big data have become increasingly important. In 2015, Young spoke with computer scientist Suresh Venkatasubramanian about what measures we can take to mitigate the presence of bias in our algorithms. Written by Sarah Claydon and Jonathan Ore. This segment was produced by Nora Young. Can a router reboot really fight off Russian hackers? Can we design our own rituals from scratch?